Climate change is a global phenomenon that creates local impacts. The climate in Faribault has already changed. 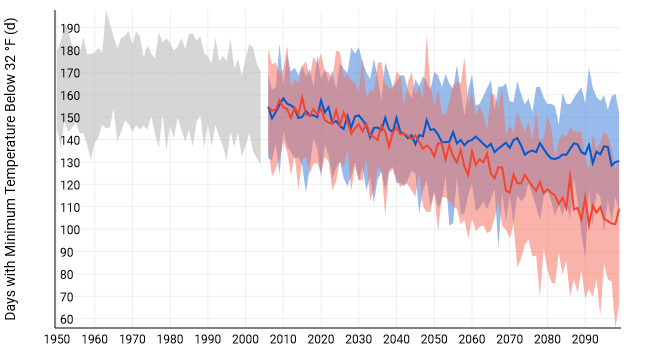 From 1950 through 2015, the City of Faribault has experienced an increase of 1.1° in annual average temperature, an increase of 1-2 days above 95 degrees, a decrease of 10 days below 32 degrees, and an increase of extreme weather events of 33%. Over this 60 year period, the pace of change has increased from 1980 to 2010. By 2100, the City of Faribault can expect an increase of 5-10° in annual average temperature, an increase to 54 days above 95 degrees, 43 fewer days below freezing, and an increase in air conditioning demand by 300%. By the middle of this century (2040-2070) Summertime conditions for Faribault are projected to be similar to the conditions currently felt over 500 miles or further to the South...the equivalent of moving the City 315 feet south every day. The types of exposures people have to climate change vary from region to region, as well as within sections of any given City. The inherent sensitivity we each have to climate change impacts, as well as our capacity to respond to and cope with those impacts and related health threats also vary. Different ages and life stages have inherently different sensitivities to the impacts of climate change - for example, the very young and the very old are particularly sensitive to climate-related health impacts. In addition socioeconomic factors and health disparities, known as social determinants of health, may amplify of mitigate the climate-related health effects. 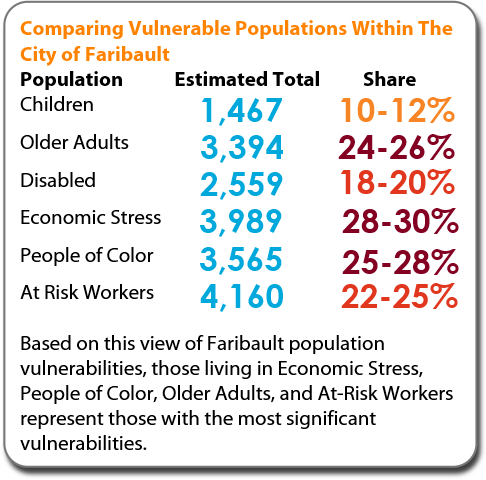 Within Faribault, the populations of particular vulnerability include children under 5, older adults, individuals with disabilities, individuals in economic stress, people of color, limited English speakers, and individuals employed in climate vulnerable jobs. Climate Change impacts will affect everyone. 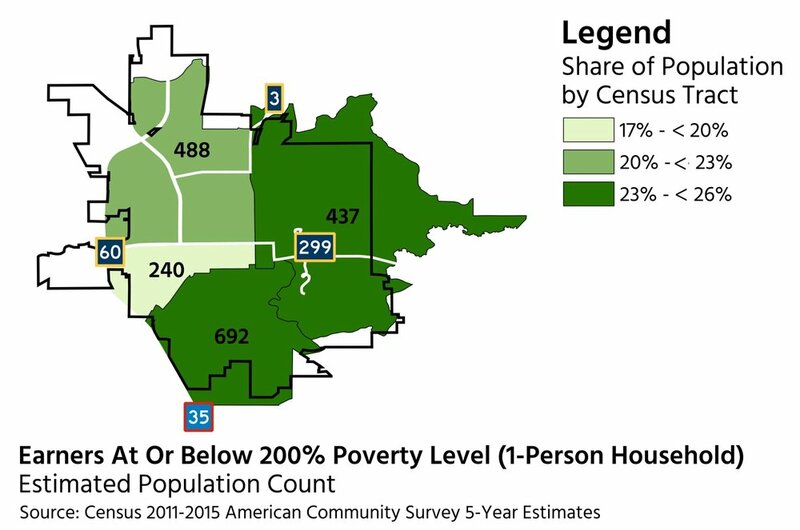 Prioritizing the City of Faribault’s efforts to address the most vulnerable populations within the City, however, will help ensure the greatest impact with limited resources. Based on the Assessment's review the City’s adaptive efforts may be most effective by prioritizing strategies which address the climate risks of Extreme Temp/Weather, Air Quality Impacts, Flood risks, and Food Insecurity. Particular attention should be paid to strategies which are most effective for those in Economic Stress, People of Color - especially those with limited English, Older Adults, and At-Risk Workers. 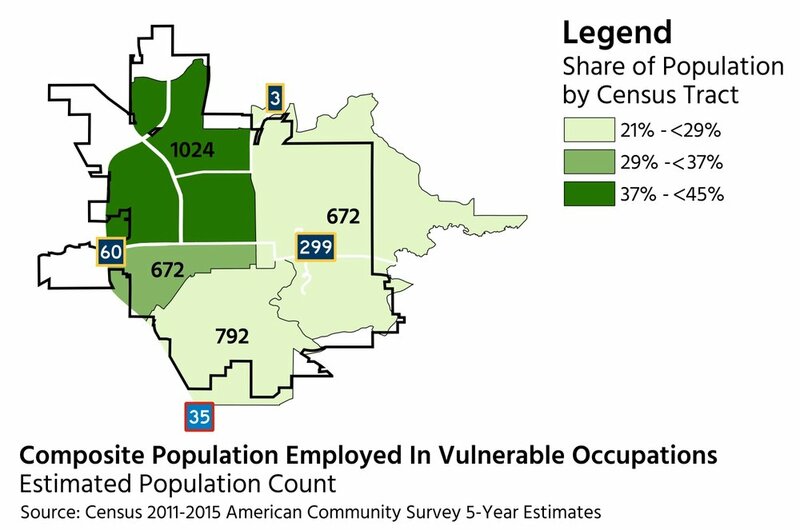 The Faribault Vulnerable Population Assessment and Climate Adaptation Framework report includes a review of past and projected climate change impacts, identification of community vulnerabilities, and development of adaptation strategies. 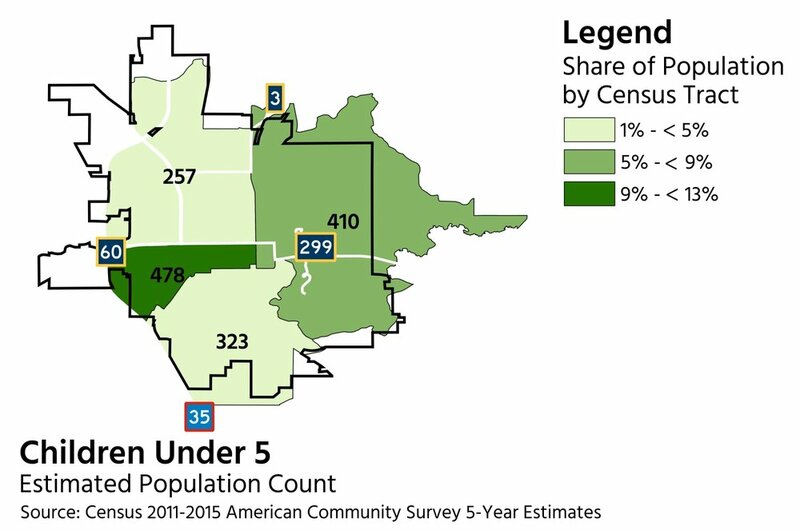 The assessment identifies climate risks and impacts on the population of Faribault MN as well as climate change impact multipliers such as urban heat island effects. 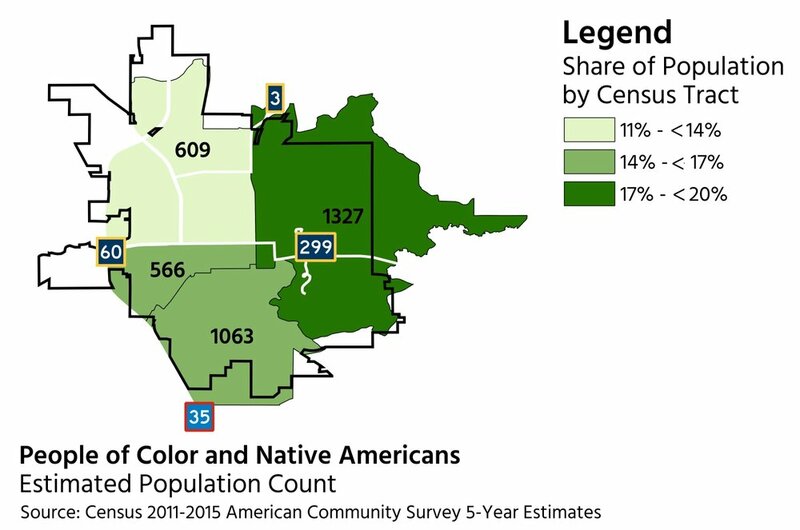 Vulnerable populations throughout the city are identified and mapped using GIS.